Gleave and Company was established by Joseph Gleave in 1948. Using skills learnt as an engineer during the war, he started as the Horological Turner, manufacturing parts which were difficult to obtain during the post-war years. During the 1950s and 1960s, he developed a reputation for supplying complete movements, cases and dials and became an important call for many watchmakers on their visits to “The Well” (otherwise known as Clerkenwell, London). The introduction of electronic watches and quartz technology during the 1970s became a platform for new development in the company. While many in the trade complained about the new battery watches, Joseph Gleave saw them as an irreversible trend and invested heavily in new movements and materials for repairs. 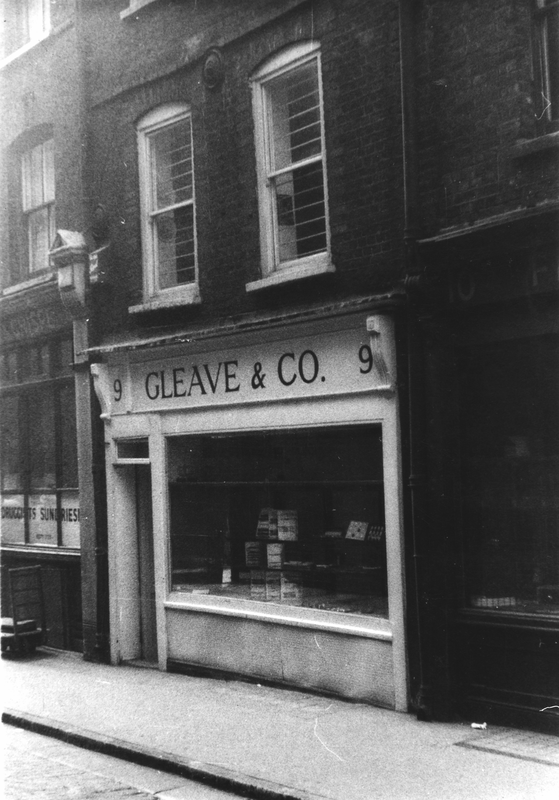 Unfortunately, Joseph Gleave died in 1982 but his son Graham Gleave took over the reins and has since guided Gleave and Company to become one of the largest suppliers of horological materials and tools in the UK.